We all know how bad a cavity can turn out to be. And since it is one of the most talked about topics of dentistry, you can expect people to believe in some myths about it. What’s dangerous is that those myths are propagated in the way they shouldn’t be shared. Having that said, it would be worth mentioning some myths and facts about cavities. Many people don’t consider it a problem if their teeth do not hurt. The matter of fact is that pain is just a symptom and it usually appears when a condition has worsened quite alarmingly. In case of a cavity, pain usually starts when the nerve is infected. This is the reason that regular checkup are very important. Since there is a common belief that sugar causes cavities, people usually think that consuming sugar free soda are not going to cause cavities. The matter of fact is that soda, with or without sugar, contains a lot of acid. This acid can wreak havoc on teeth by demineralizing them. This is the point from where tooth erosion can start and lead thing to tooth decay and cavities. Sometimes, you might get a brown spot on your teeth. That brown spot is not necessarily going to be a cavity. It may be a discoloration which you can get rid of by visiting the dentist. While you may be able to find some relief by putting aspirin next to the decayed tooth, it is not going to be helpful in the long run. People think that it cures cavity mainly due to the fact that it provides some relief from pain. Just because you have got your decayed tooth covered by filling doesn’t mean that it is going to remain like this forever. Fillings last for a certain period of time. You can make it last a bit longer by taking care of your oral hygiene in an ideal way. But, it is never going to last for a lifetime. One thing that you have to keep in mind about sugar is that it can cause cavities. Despite that fact that sugar does nothing if bacteria do not interact with it, there is no chance that bacteria will interact in this scenario. Any leftover of sugar is going to be consumed by bacteria; and the byproduct in form of an acid is going to contribute in the decay of tooth. The cavity is irreversible. Although tooth enamel is the strongest part of the body, it doesn’t have a life. It consists of mineralized crystals which can get demineralized due to acid interaction. Although the teeth are re-mineralized due to flow of saliva and other factors, this process is much slower and smaller as compared to what bacterial interaction can do after releasing acids. And since enamel is not a living part of the body, it doesn’t heal. If you have a cavity and you are not paying attention to it, it can turn into a bigger problem. The worse cases are treatable only by root canal or tooth extraction. Even if you get a tooth filled, it can still get a cavity because it has the enamel with it. Dry mouth is no fun. Yet, millions of people suffer from mouth dryness. And if we talk about the time at which this condition gets worse, it’s the night time. This condition is not only uncomfortable and painful but it can also lead to some oral and dental health conditions such as gum disease and cavities. So, it is pretty much an essential requirement to get this condition of mouth dryness at night treated. One thing that you have to keep in mind is that saliva is an important part of your oral cavity. The lack of saliva can result in dry mouth which can further lead to several oral health issues. One thing worth mentioning here is that the lack of saliva can lead to bad bacteria taking control of the bacterial balance of your mouth. These bacteria stick to the teeth and cause tooth decay. The acid they release is bad not only for your teeth but also for the entire mouth. Despite the fact that mouth dryness can be pretty dangerous, it is not a health condition. Rather, it is side effect of certain medications or a byproduct of certain diseases. Mouth dryness can occur due to smoking, use of certain medications, radiation treatment, aging and certain diseases such as diabetes and Parkinson’s disease. When you have a dry mouth, you feel thirsty, unable to properly eat and speak, and you have a sticky mouth. An artificial saliva product may be helpful. You can either get prescription from the dentist or you can use an over-the-counter product. Make sure that you are practicing good oral hygiene. 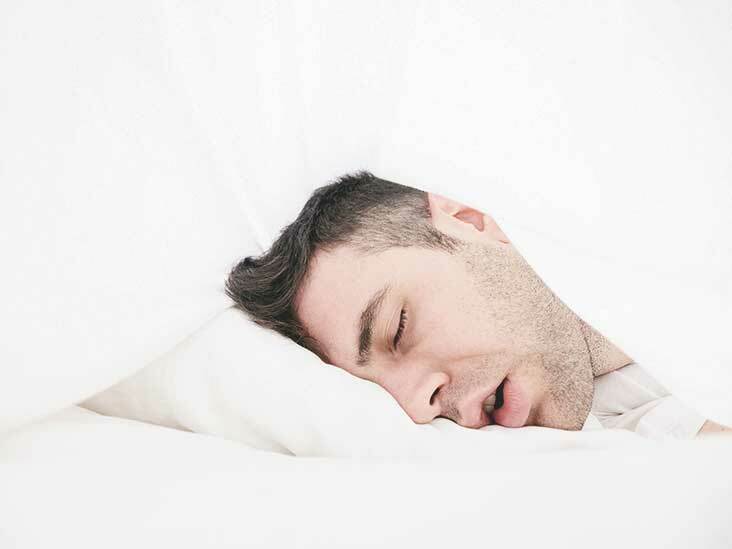 Keep water in your access while sleeping. That will help you get rid of the mid-night thirst. You need to visit your dentist regularly to keep your oral and dental health in check. That will help you stay away from the mouth dryness. According to the research, many people have dental problems but they didn’t address them. Dental problems can be prevented by proper care of dental health. For healthy mouth, teeth and gums, it is important to maintain dental health. Dental health will help you to maintain a healthy smile and appearance. Your overall appearance shows your dental health. You should care about your dental health if you have dental problems. You can prevent yourself by proper dental care. You should brush twice a day and regular flossing. By regular checkup to dentist you can avoid dental problems. Here we have some important dental problems you should address. Bad breath is always embarrassing. It may embarrass people around you and feels you uncomfortable. Bad breath is caused by gum disease, cavities, dry mouth and bacteria on the tongue. You should use mouth wash to clean the bad breath. If it is not controlled by yourself, pay a visit to your Dentist in Fishers for further dental precautions. Tooth decay is a common dental problem and also known as cavities. It occurs due the food you eat and remaining bacteria. The combination of bacteria and plague will damage the tooth enamel by producing acid. Tooth decay also occurs due to the improper care of your teeth. 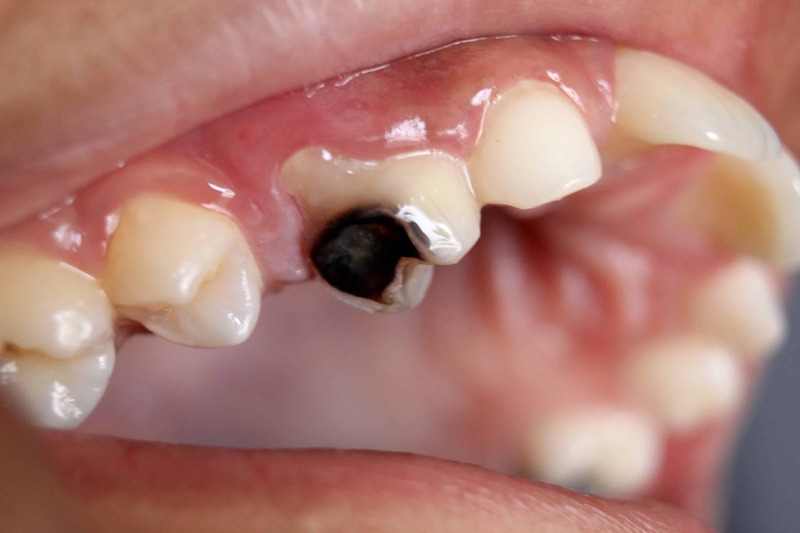 Tooth decay occurs at any age. As you are going old age you may get cavities. It can also due to the medication. If you have cavities you should regular brush and floss daily. If it is not treated on time, may have severe reaction. Then you will have to go for a dental checkup. You should eat healthy foods and avoid acidic foods to prevent yourself. Gum disease also the important part of dental problems. It is an infection which affects the surroundings of your teeth. Most of the peoples have gum infection and cause of tooth loss. It is mainly due to the smoking. Gum infection can be occurs due to the diabetes and having dry mouth. Symptoms of the gum infection include red, bad breath, swollen, bleeding gums, sensitive teeth and chewing. There are two stages of gum disease are periodontitis and gingivitis. You should brush twice a day and make sure that to floss daily. If the gum infection increase, you have to visit your dentist for further treatment. The dentist may prescribed you some medications. It is the most important dental problem. The loss of tooth structure is caused by the attacking of acid to the enamel and is known as tooth erosion. If there is tooth erosion signs occurs, it is important and have severe dental problem. You should prevent your teeth from these dental problems. Make sure that you have a proper oral hygiene and regular checkup to dentist. Tooth sensitivity is the important part and affects many people. It include pain or discomfort to your teeth by the food you eat, hot or cold drinks. It can be treated and pay a visit to your dentist for checkup and helps to prevent. It is important to address the dental problems immediately. You should take care of your dental health. It is important to have proper oral hygiene and regular practicing of dental hygiene. Make sure that you have to clean your teeth regularly and prevent yourself from dental problems. You should avoid acidic food which affects your dental health. You should go for a regular checkup to dentist. If there is any infection and treatment needed will be treated on time.